Shoukhrat Mitalipov, a reproductive biologist at Oregon Health and Science University, is nothing if not a pioneer. In 2007, his team published proof-of-principle research in primates showing it was possible to derive stem cells from cloned primate embryos. In 2013, his team was the first to create human embryonic stem cells by cloning. Now, in 2017, his team has reported safely and effectively modifying human embryos with the MYBPC3 mutation (which causes myocardial disease) using the gene editing technique CRISPR. Mitalipov’s team is not the first to genetically modify human embryos. This was first accomplished in 2015 by a group of Chinese scientists led by Junjiu Huang. 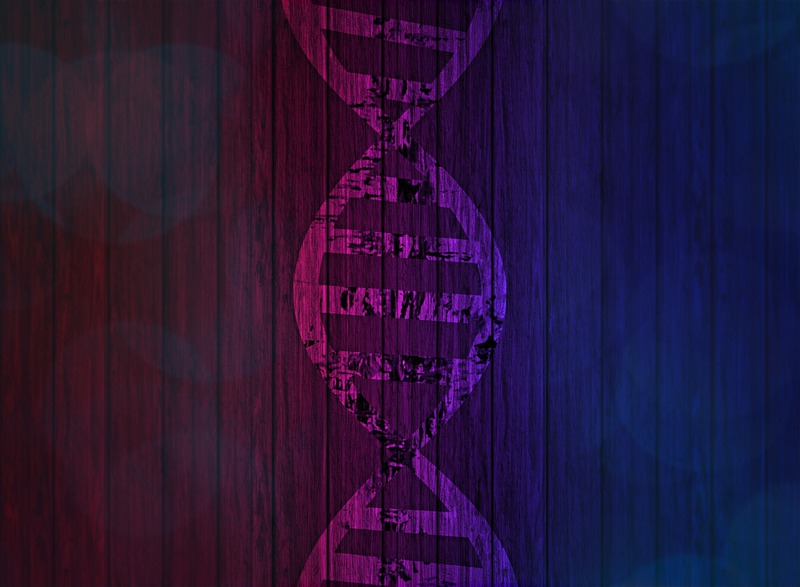 Mitalipov’s team, however, may be the first to demonstrate basic safety and efficacy using the CRISPR technique. This has serious implications for the ethics debate on human germline modification which involves inserting, deleting or replacing the DNA of human sperm, eggs or embryos to change the genes of future children. Those who support human embryo research will argue that Mitalipov’s research to alter human embryos is ethically acceptable because the embryos were not allowed to develop beyond 14 days (the widely accepted international limit on human embryo research) and because the modified embryos were not used to initiate a pregnancy. They will also point to the future potential benefit of correcting defective genes that cause inherited disease. This research is ethically controversial, however, because it is a clear step on the path to making heritable modifications – genetic changes that can be passed down through subsequent generations.